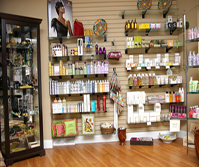 A premium, boutique line of 29 professional haircare products. 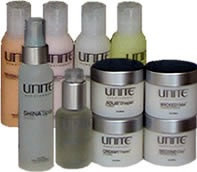 Each has undergone extensive testing and research, allowing UNITE to experience extraordinary performance feedback from the finest salon professionals. 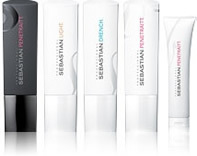 With the relaunch of the Sebastian Professional brand in July 2008, Proctor & Gamble Professional Care seized the opportunity to conduct exhaustive market research with stylists and consumers to determine what was lacking for them in the current salon category. This resulted in over two years of product testing and over 10,000 conversations with stylists and consumers to identify where P&G Professional Care could fill a void. The result today – the co-creation of a professional brand and a complete range of versatile and fearless care and styling products. 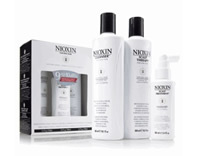 There are eight different NIOXIN® Scalp and Hair Care Systems designed to help improve the appearance of thinning hair. 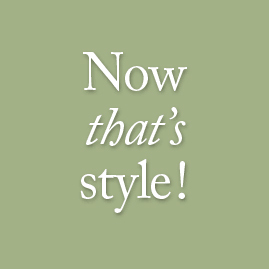 In order to create and maintain an optimal scalp environment, each System is formulated to achieve maximum results for your specific hair type.